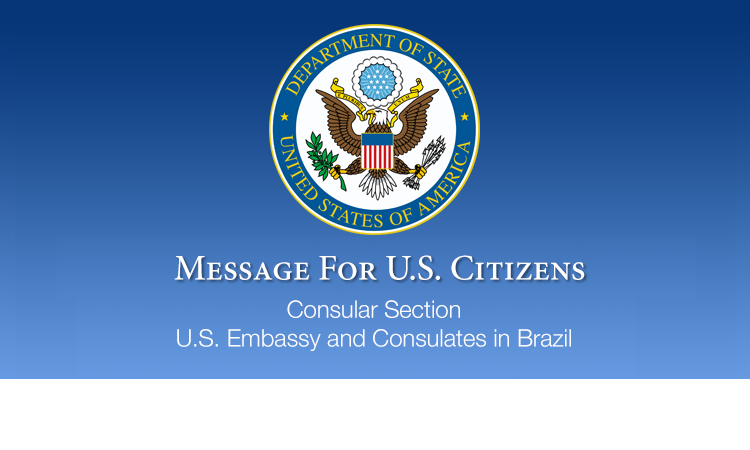 Alerts and Messages for U.S. visitors to Brazil. President Donald J. Trump will welcome President Jair Bolsonaro of Brazil to the White House on Tuesday, March 19, 2019. Do you want to study in the U.S., but don’t know where to start? 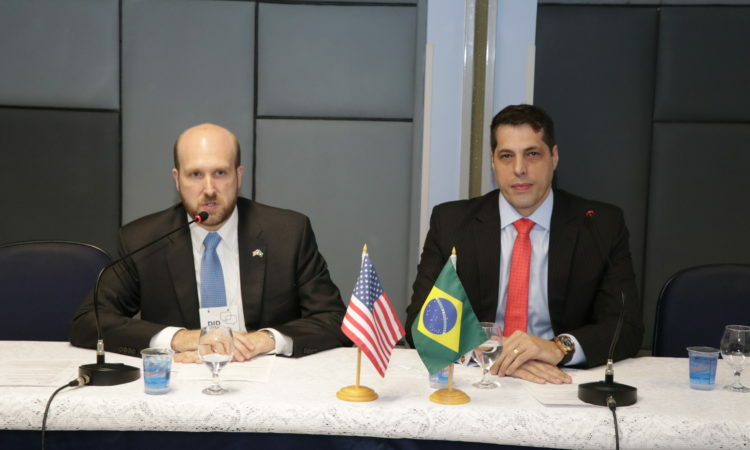 This is the official website of the U.S. Embassy and Consulates in Brazil. External links to other Internet sites should not be construed as an endorsement of the views or privacy policies contained therein.